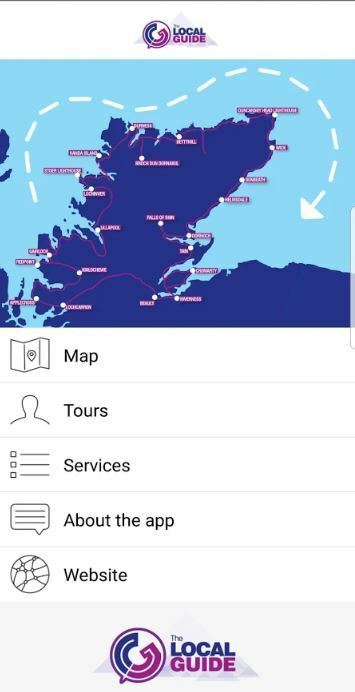 The App called ‘The Local Guide (Scotland)’ works offline meaning that mobile phone service is not required. Utilising mobile GPS the app provides audio narrations to relevant information on surrounding locations. 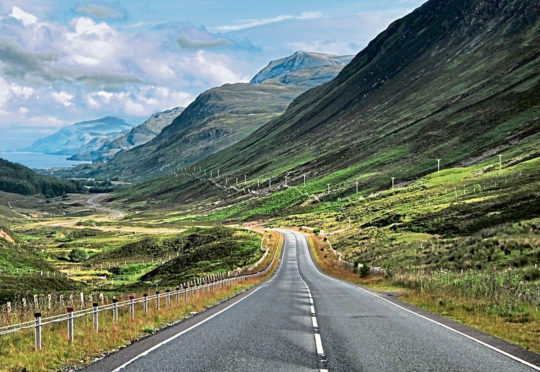 The guide begins and ends in Inverness, taking travellers all the way out to Applecross on the west coast, up the coast to Durness, along the North Coast to John O’ Groats and Duncansby Head, before heading south down the East Coast back to Inverness. There’s also an anti-clockwise version of the tour for users who are travelling the route in the opposite direction. Guide Director, Jason MacLeod, said: “It was after a trip to Hawaii having downloaded a similar application that the idea struck me that the concept could work very well back home in Scotland. Scottish Enterprise has provided support to the Local Guide with the venture, Innovation Specialist Claire Partridge said: “The Local Guide is a fantastic example of a company using innovation to create a new, authentic product with clear market demand.